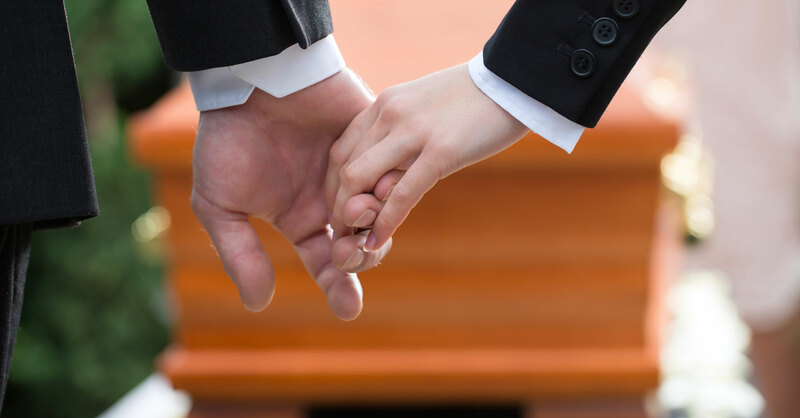 Many people give thought to their funeral, including the type of ceremony they would like and how they would like their life to be celebrated. If you have been thinking about your own funeral, and want to explore options or record your wishes, you may find our Advance Funeral Wishes form helpful. You may also find it helpful to meet with a local HSS Registered Celebrant to discuss your thoughts and wishes. HSS Registered Celebrants are all self employed and therefore you are advised to confirm fees with them directly. However, as guide our celebrants do not normally charge for meeting with you to discuss your advance wishes. Your humanist ceremony will be to mark one of life’s most important events. That is why we take your booking seriously. As the longest standing provider of humanist ceremonies in Scotland we support and co-ordinate our nation’s largest and best known group of Humanist Celebrants. Every year our celebrants conduct thousands of ceremonies and we’re committed to ensuring that every one is unique and of a consistently high quality. To demonstrate our commitment to you and your ceremony we are the only provider to offer the HSS Ceremony Promise; all HSS Registered Celebrants are covered by our Promise as are all their ceremonies. We are delighted to have a reputation for providing high quality ceremonies and service. Although it is only occasionally (only about 0.5% and we conduct around 7000 ceremonies each year!) that problems arise with our ceremonies you can be assured if you book an HSS Registered Celebrant they are covered by our Public Liability Insurance. It is very rare that the celebrant you have booked is unable to conduct your ceremony; and this would only be in extreme circumstances such as serious illness. However, as the largest provider of humanist ceremonies in Scotland we have the network to find you a replacement, even at very short notice. We have office staff available to ensure we can respond quickly to any emergency with minimal stress to you. Although unlikely to happen, always ask your chosen organisation how they provide cover in emergencies. All HSS Registered Celebrants must complete intensive training and mentoring programmes before they are registered to conduct any type of ceremony. Our celebrants are regularly reviewed and also participate in ongoing practice development opportunities. All our celebrants work to a set of standards to ensure that your experience is the best it can be. Our celebrants are also subject to a complaints and grievance process. If, in the unlikely event you have any concerns about your ceremony please raise these with your celebrant directly in the first instance. If this proves difficult please email ceremonies@humanism.scot and we will do all we can to resolve the matter. 5. Best of All, We’re a Charity! The Humanist Society Scotland is a Registered Scottish Charity and you can read about us here; our accounts are published annually. As a charity we campaign for a fairer Society; provide humanist ceremonies, including funerals for those under 16 at no charge. We’re also really proud to be the Humanist organisation that worked hard for legal humanist marriage in Scotland.